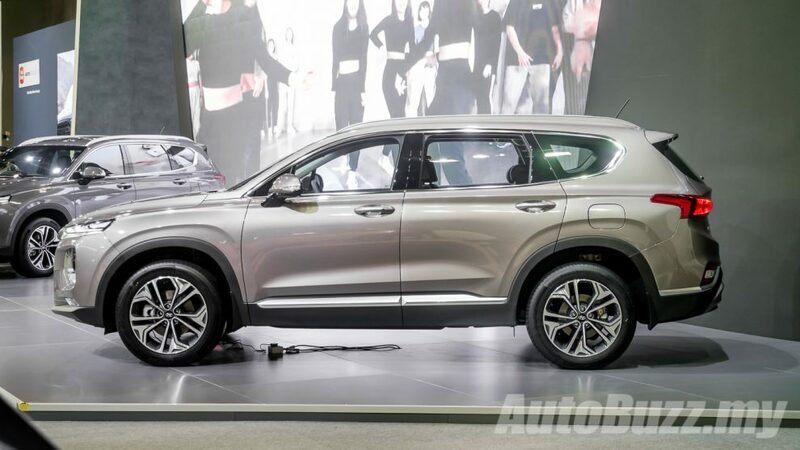 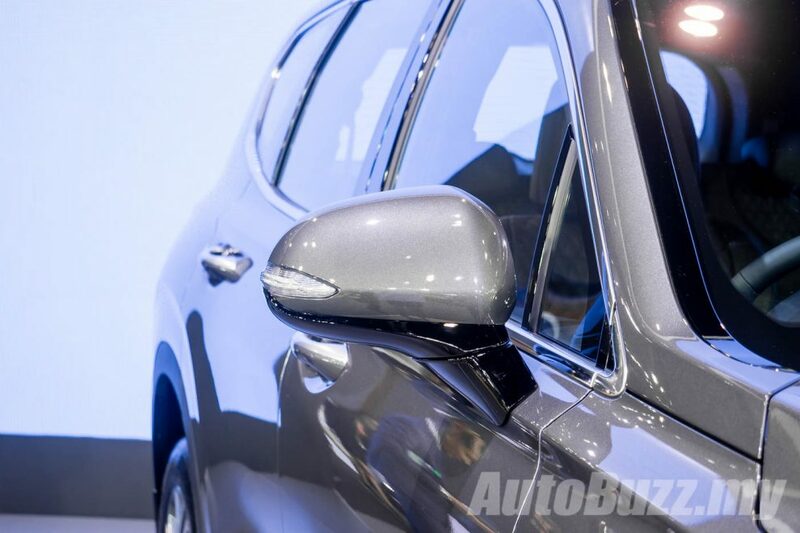 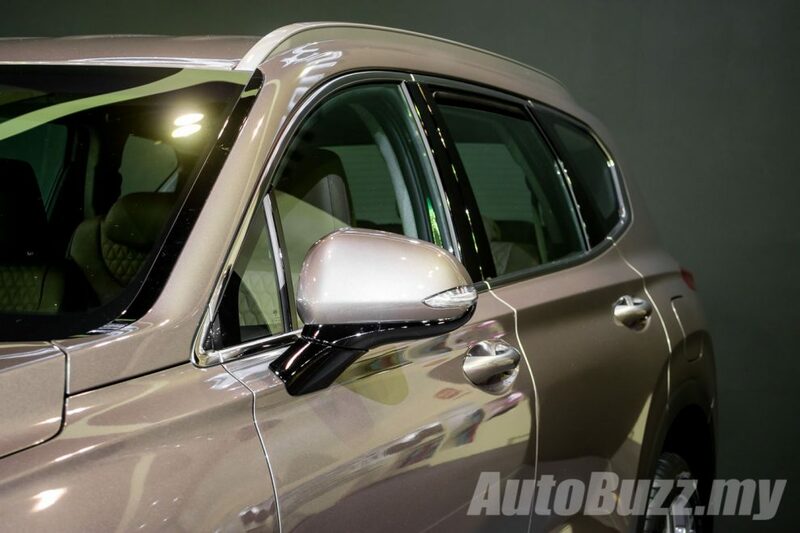 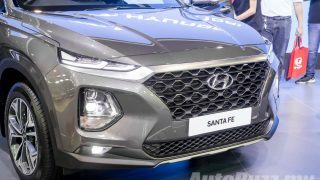 Hyundai Sime-Darby Motors (HSDM) has just previewed the fourth-generation Hyundai Santa Fe here at the 2018 Kuala Lumpur International Motor Show (KLIMS). 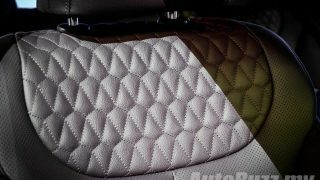 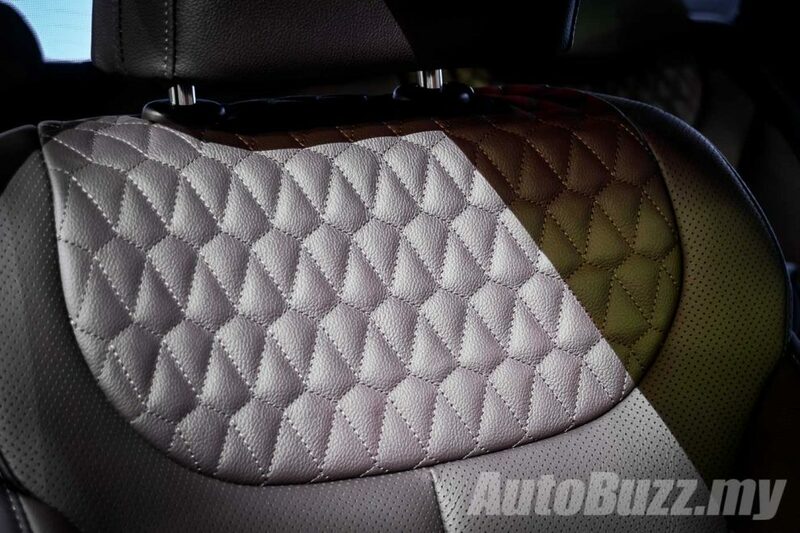 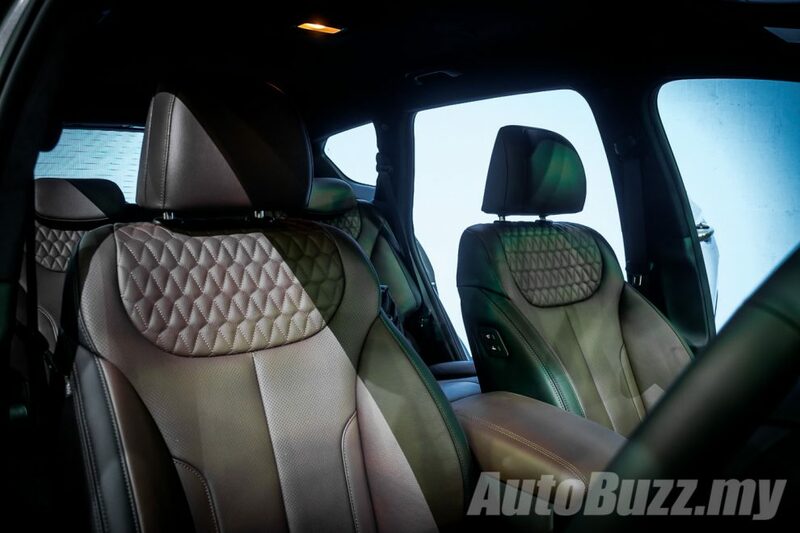 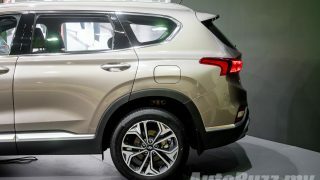 The new seven-seater SUV features the brand’s latest design language for SUVs and technologies. 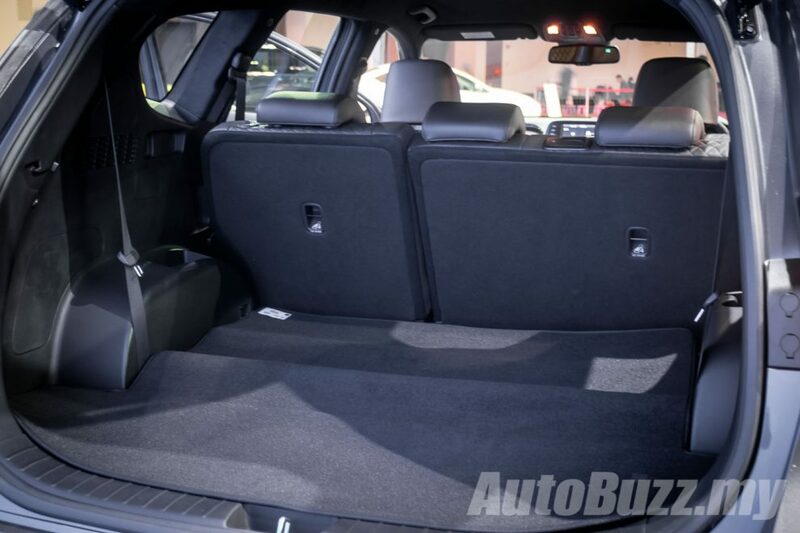 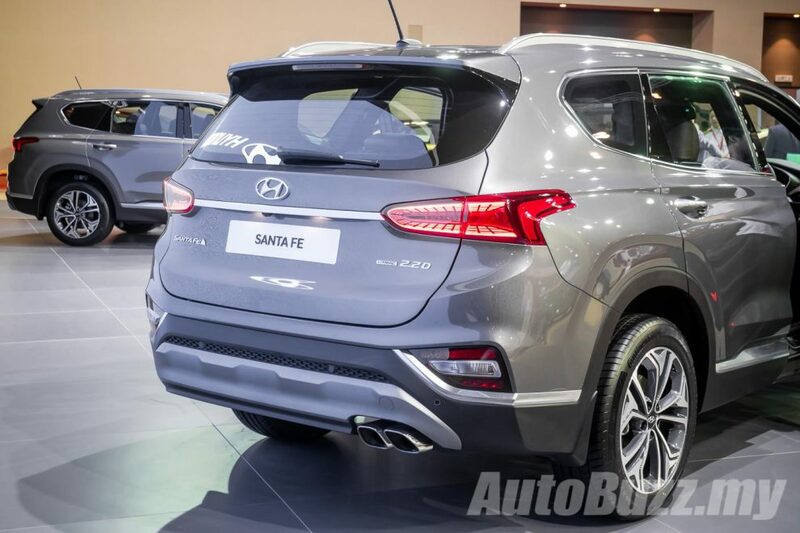 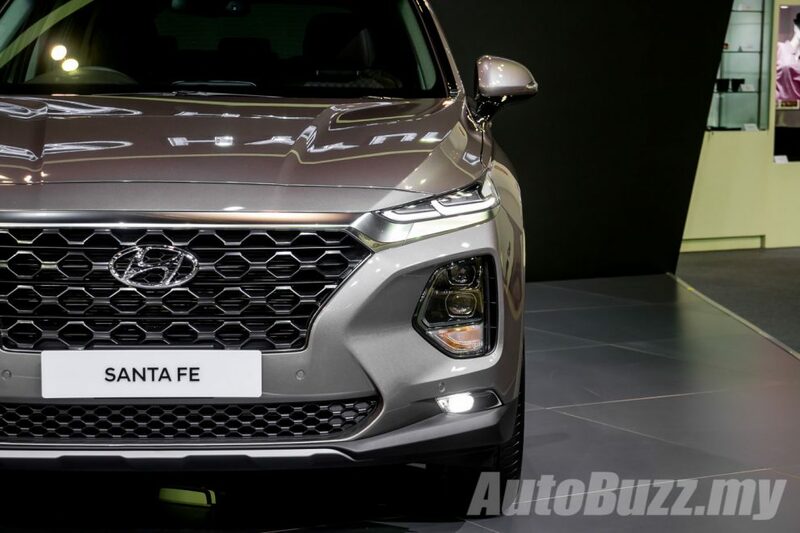 Compared to the outgoing model, the new Santa Fe has grown 80 mm in length, 10 mm in width and now has a 65 mm longer wheelbase which translates to better cabin space. 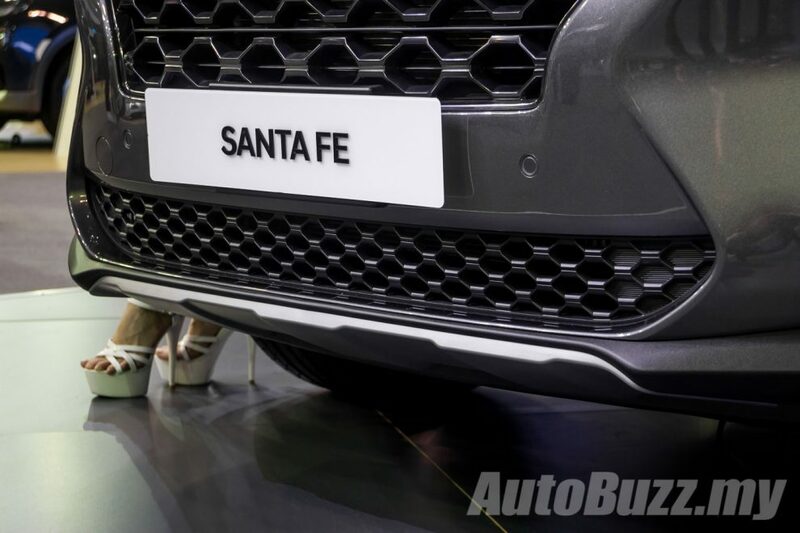 Whip out a measuring tape and the new model measures 4,770 mm long, 1,890 mm wide with a wheelbase of 2,765 mm. 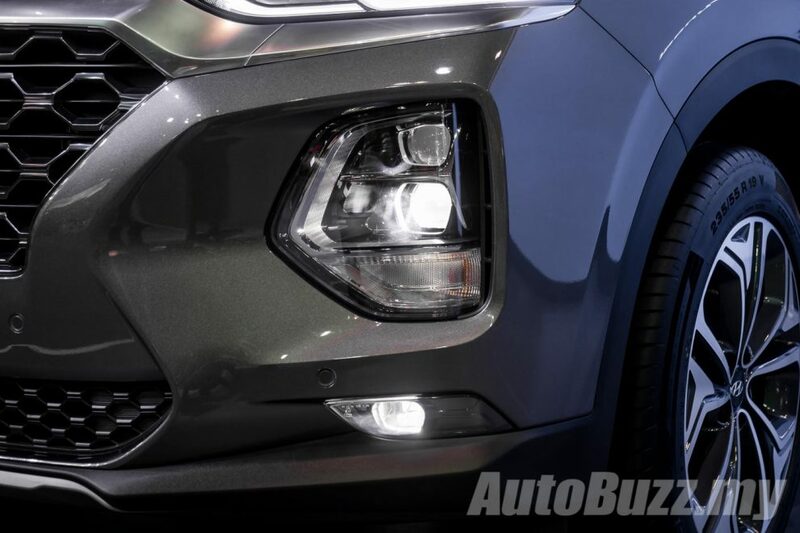 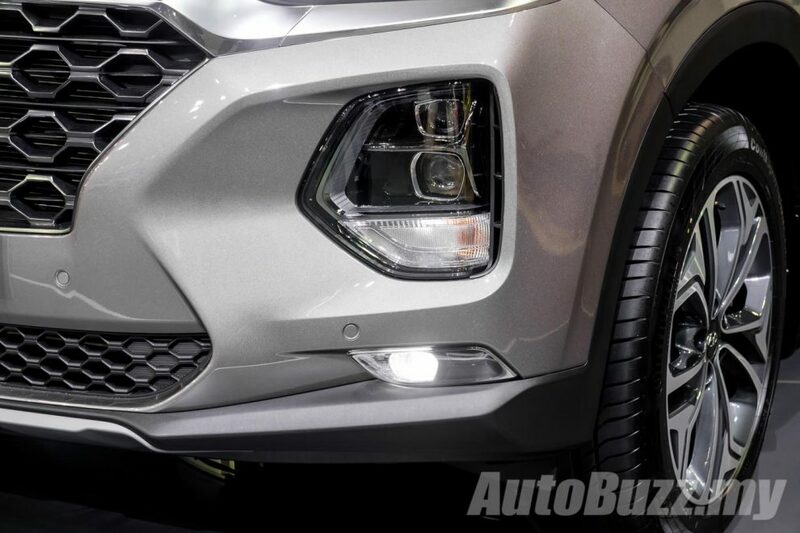 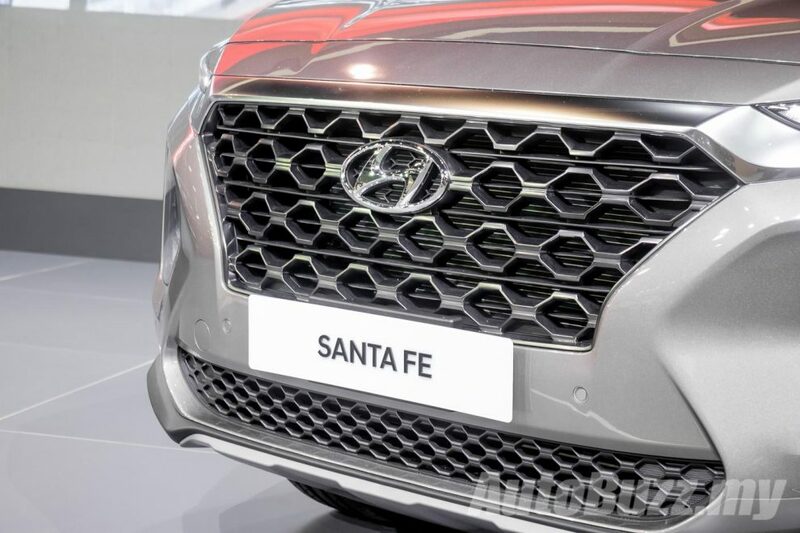 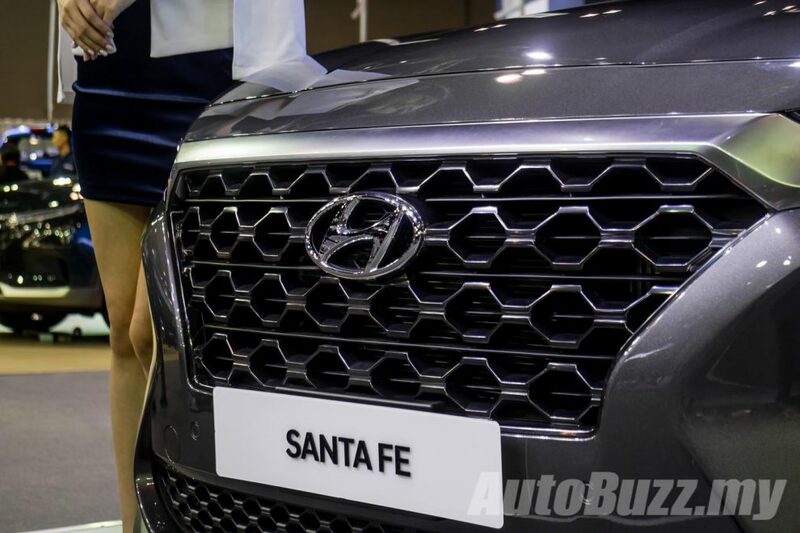 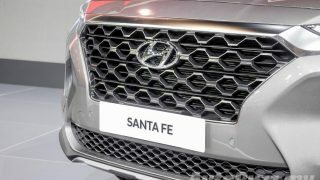 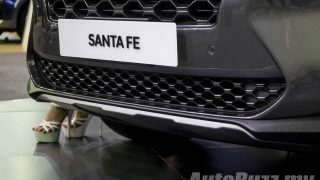 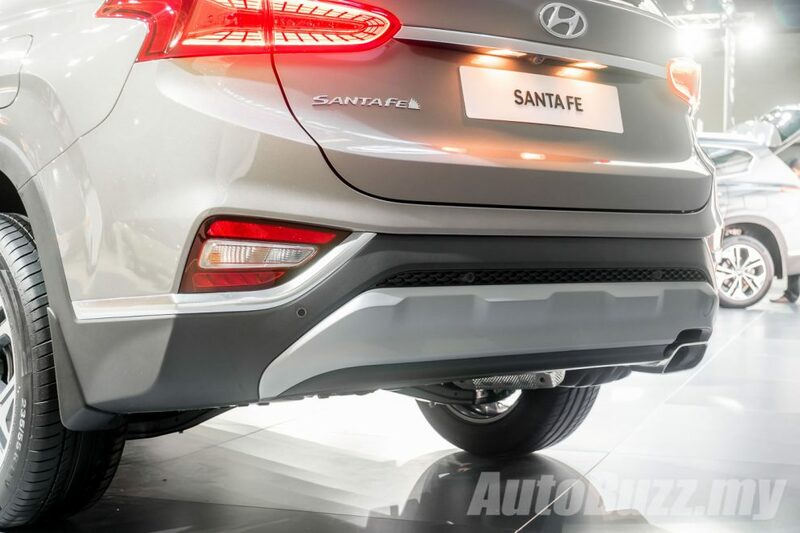 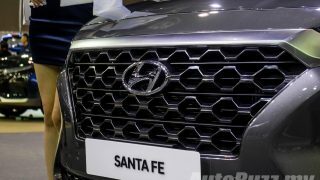 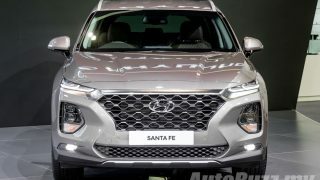 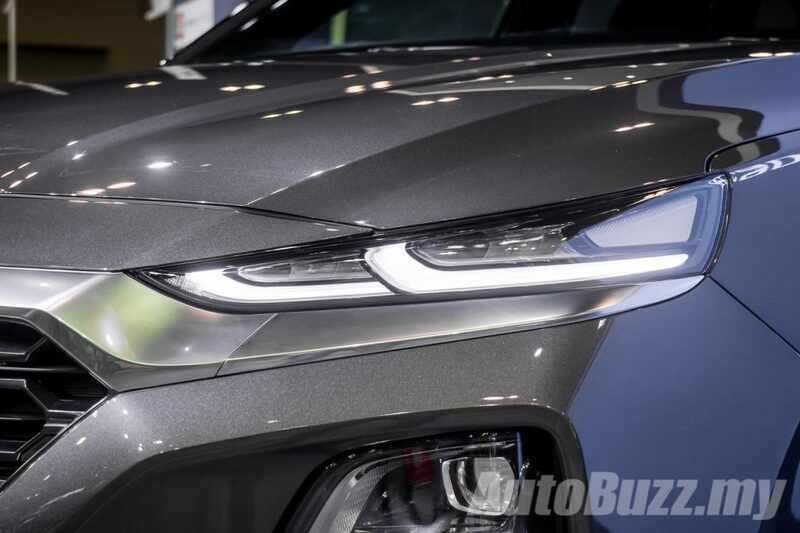 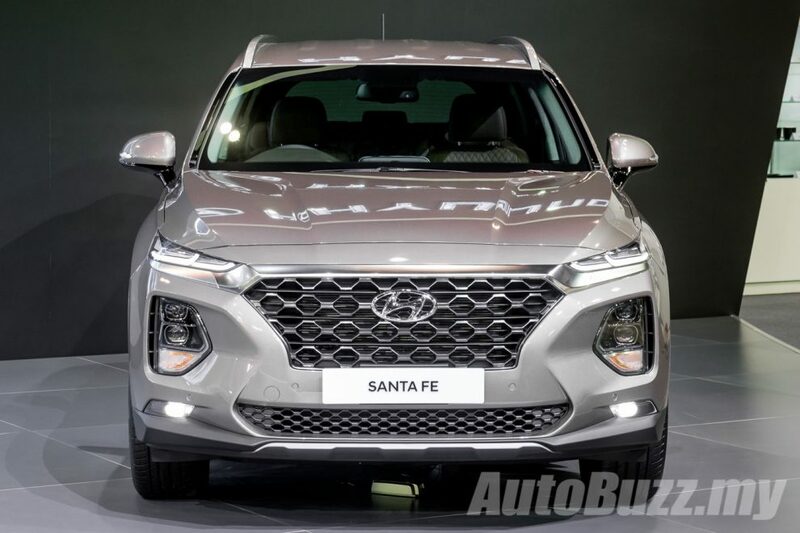 Visually, the Santa Fe now features the Cascading grille design flanked with twin headlamps that are now positioned on the bumpers like the Kona and Nexo. 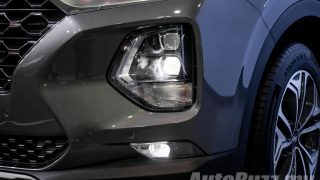 Yes, those round bulbs on the bumpers are the headlamps while the slim housings on the top are LED daytime running lights. 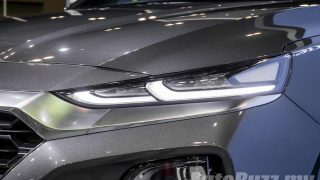 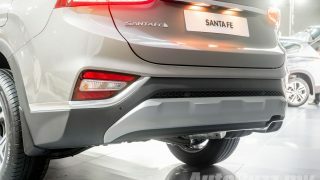 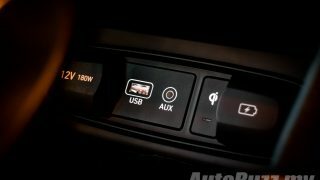 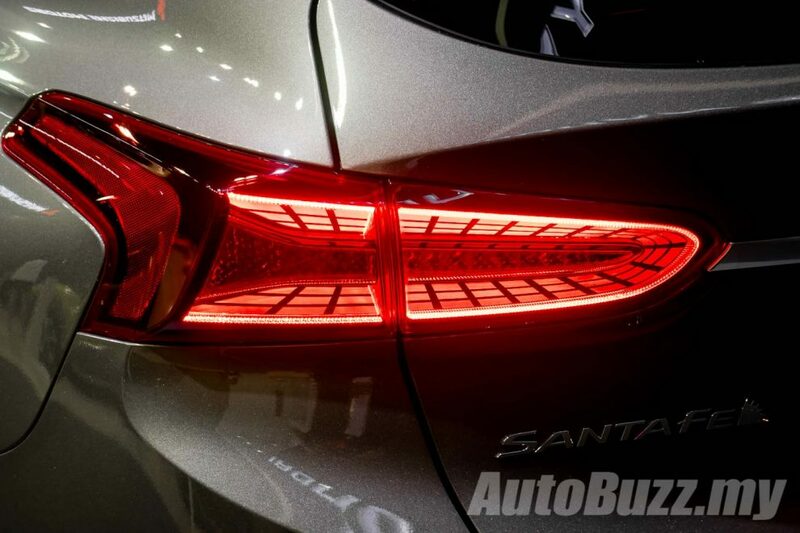 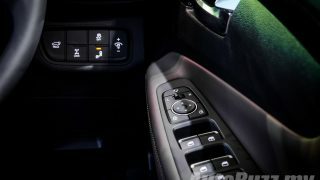 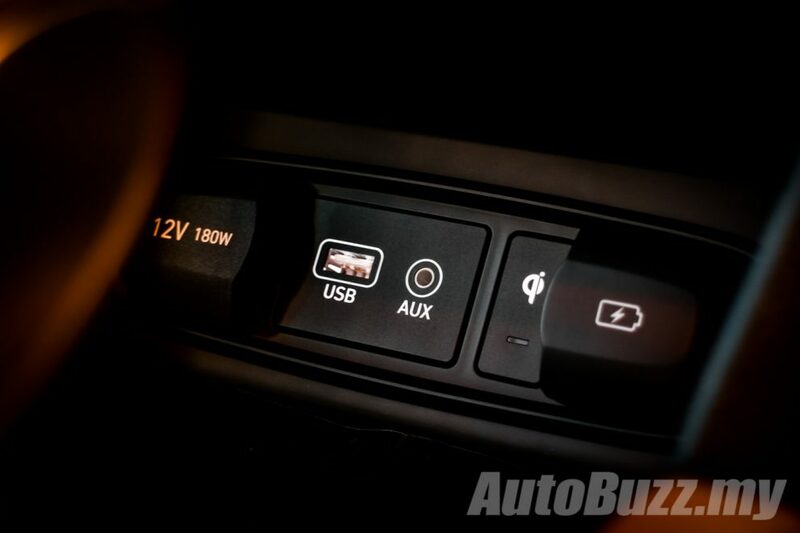 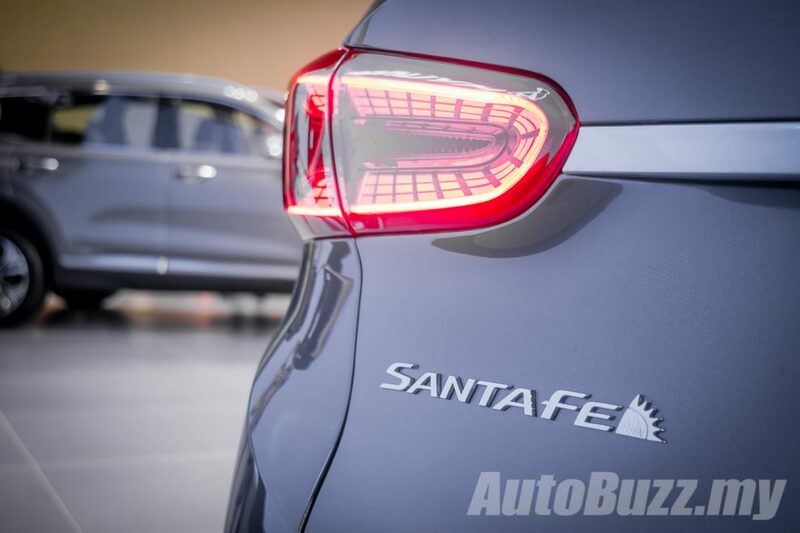 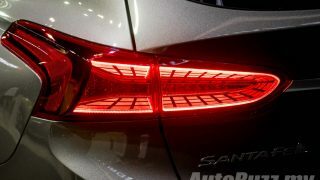 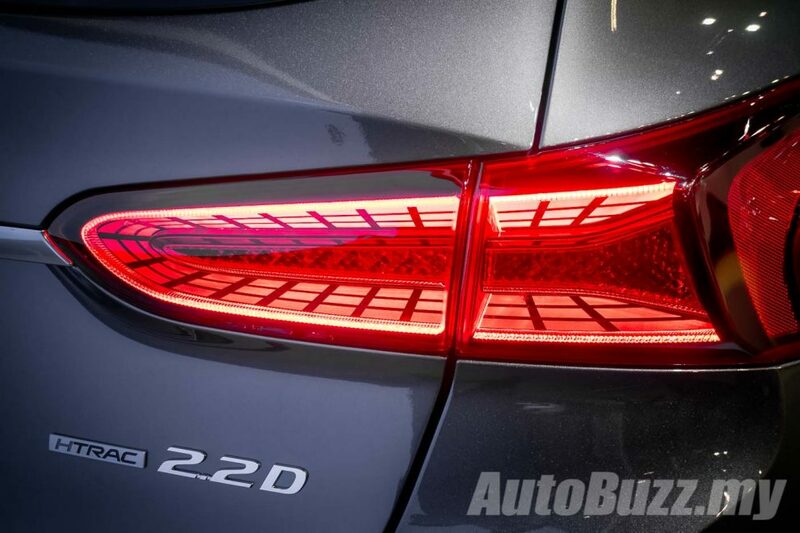 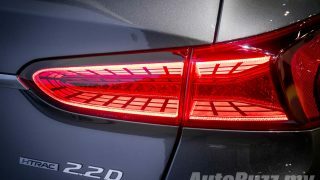 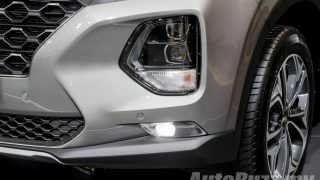 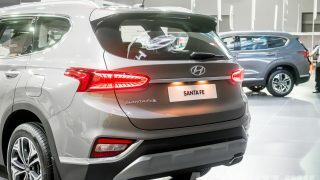 But the main highlight on the new Santa Fe is its taillamp graphics which features a unique 3D look that will surely stand out in the dark. 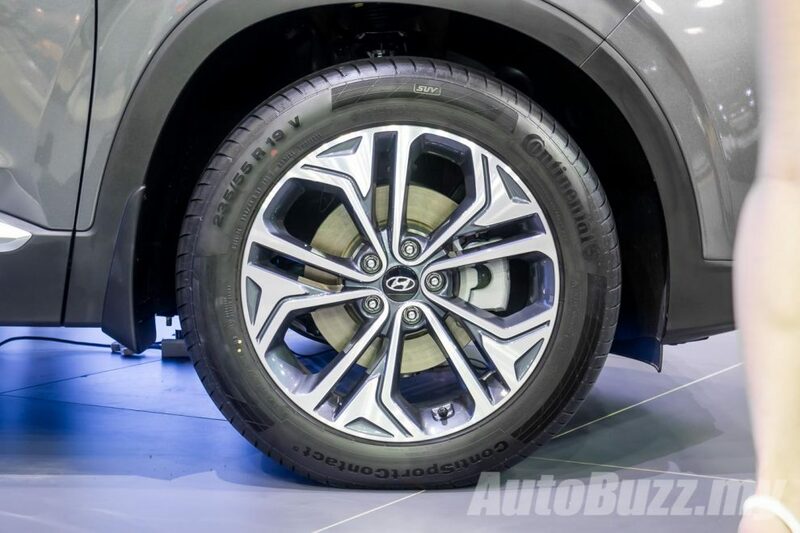 Both the 2.4 MPI and 2.2 CRDi models here on display here rides on the same 19-inch five twin-spoke alloy wheels wrapped in 235/55 profile rubbers. 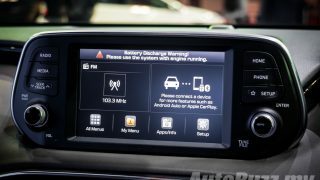 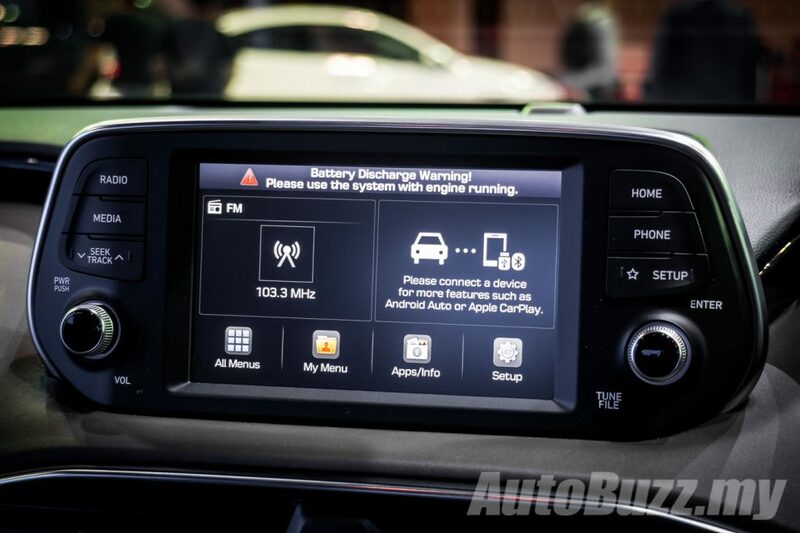 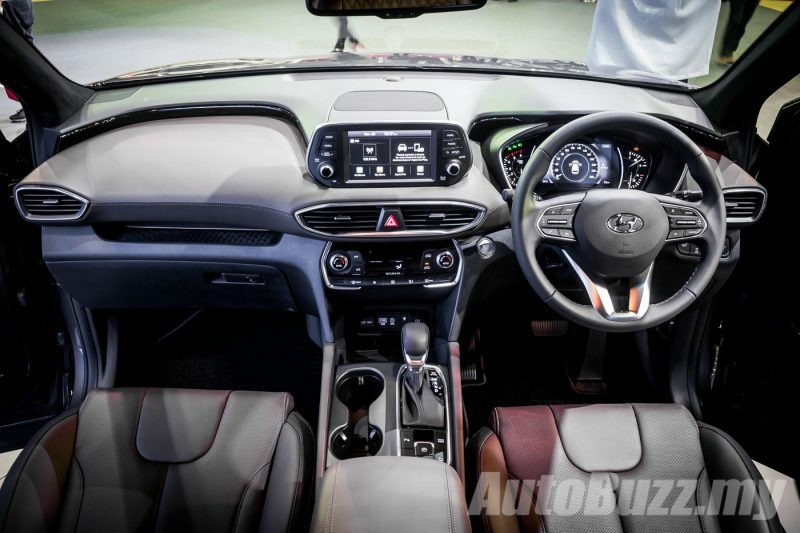 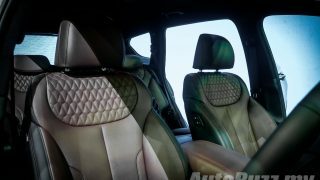 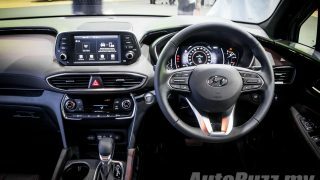 Inside the Korean carmaker’s flagship SUV, you’ll find premium leather upholstery, 7.0-inch LCD instrument cluster display with analogue dials, 7.0-inch floating touchscreen infotainment system with Apple CarPlay and Android Auto, electronic parking brake, dual-zone automatic climate control, rear air-vents, powered front seats, Smart Powered Tailgate, 360-degree surround view monitor and a wireless charging tray. 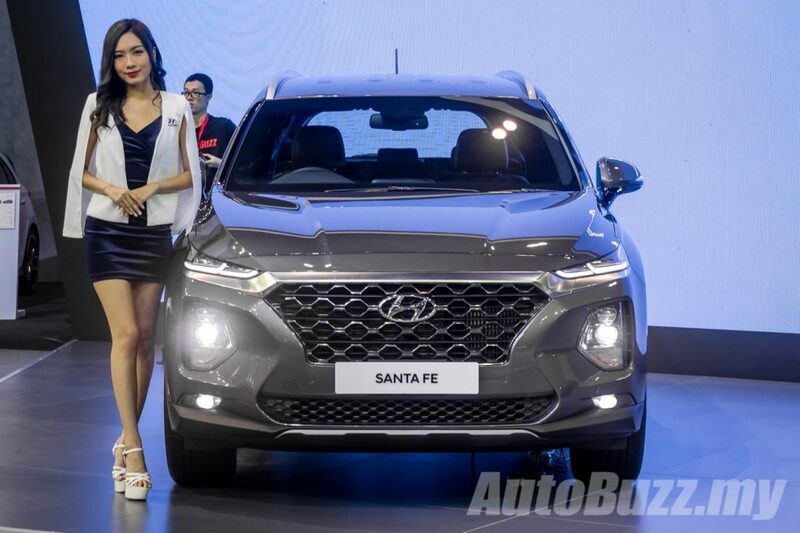 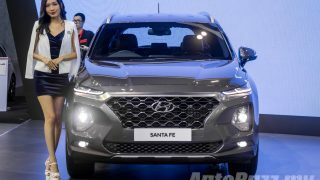 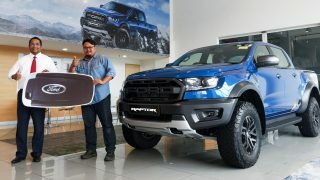 While HSDM did not announce the final specification of Malaysian-bound Santa Fe, at the very least you can expect the aforementioned equipment. 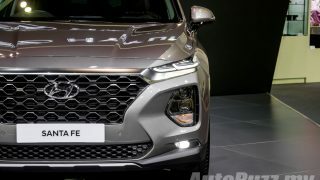 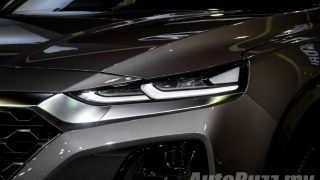 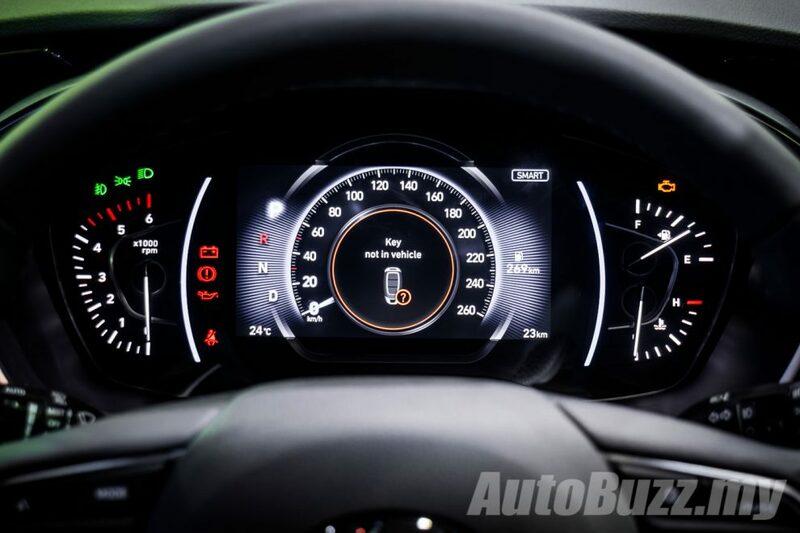 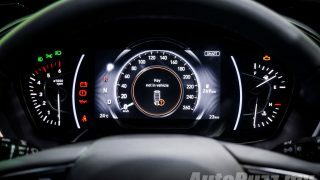 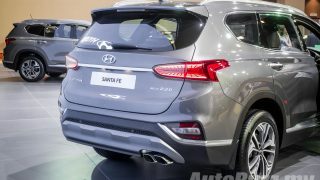 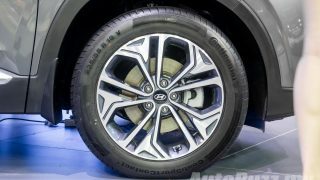 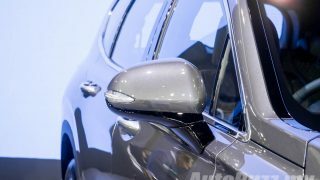 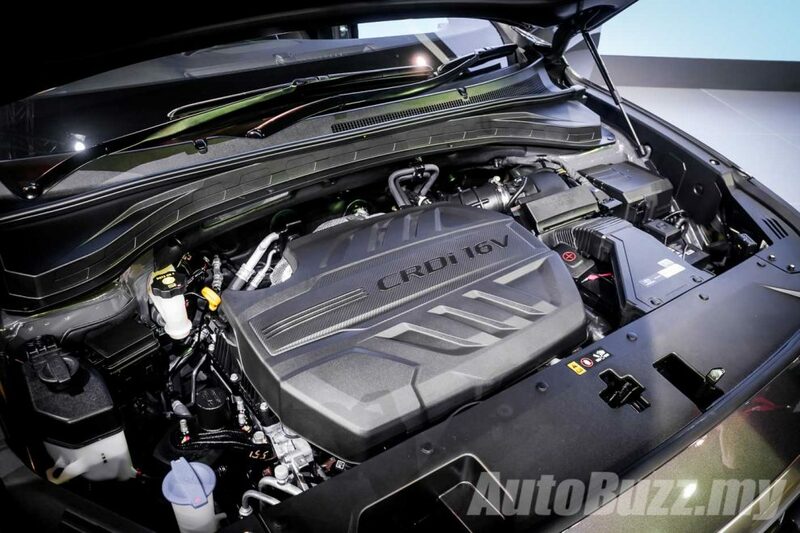 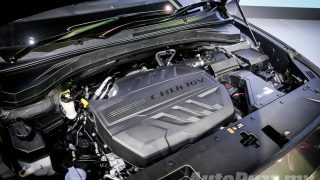 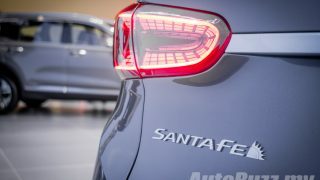 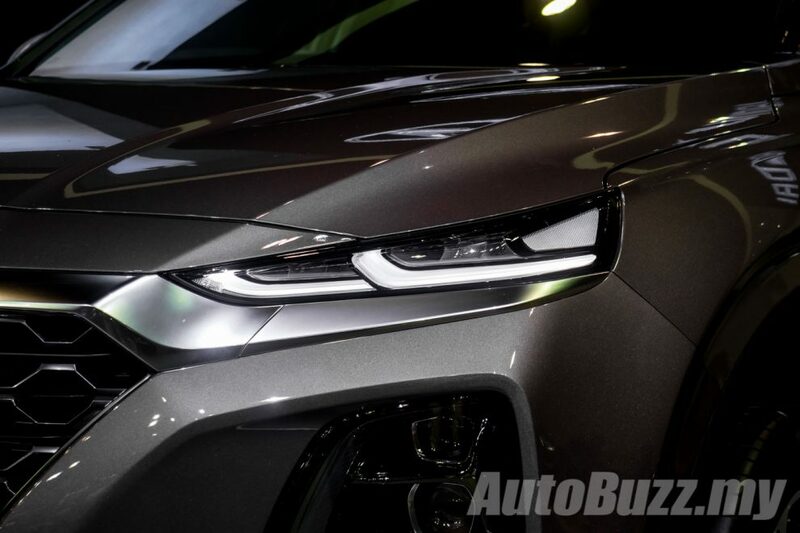 There will be two engine options available for the Santa Fe, a 2.4-litre naturally aspirated four-cylinder MPI petrol engine paired to a six-speed automatic to deliver 172 hp and 225 Nm of torque to the front wheels as well as a 2.2-litre four-cylinder CRDi turbodiesel that puts out 193 hp and 440 Nm of twist. 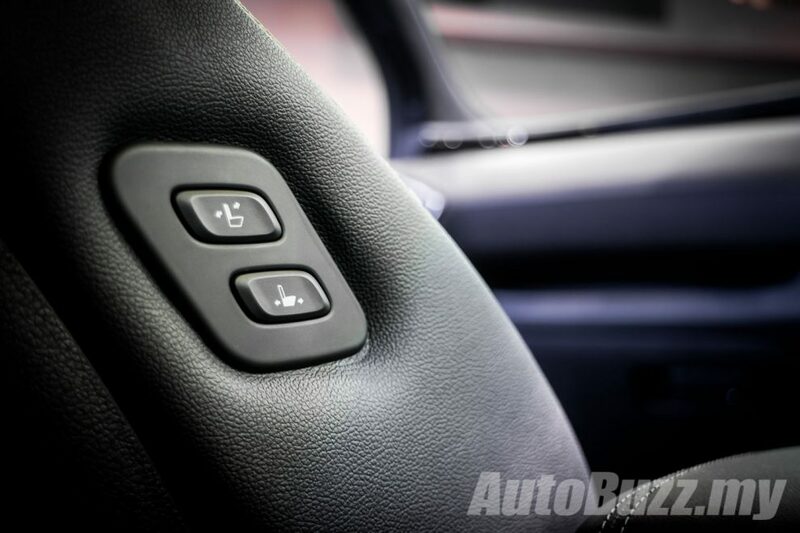 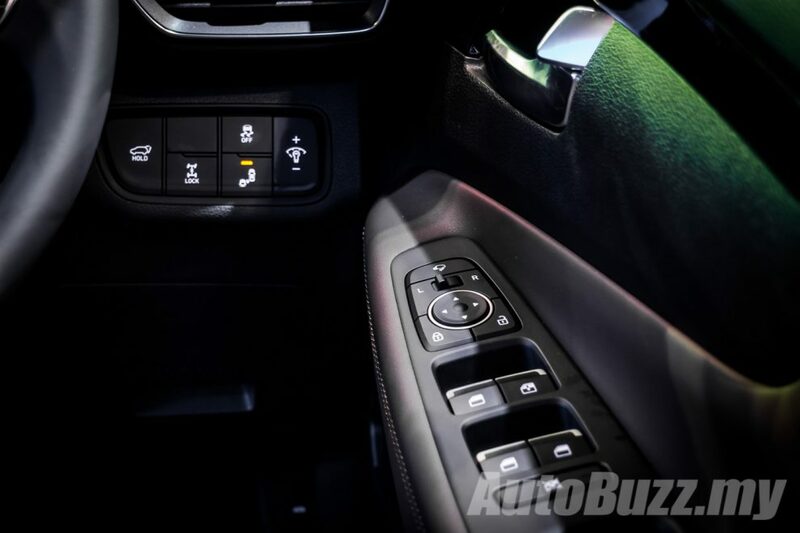 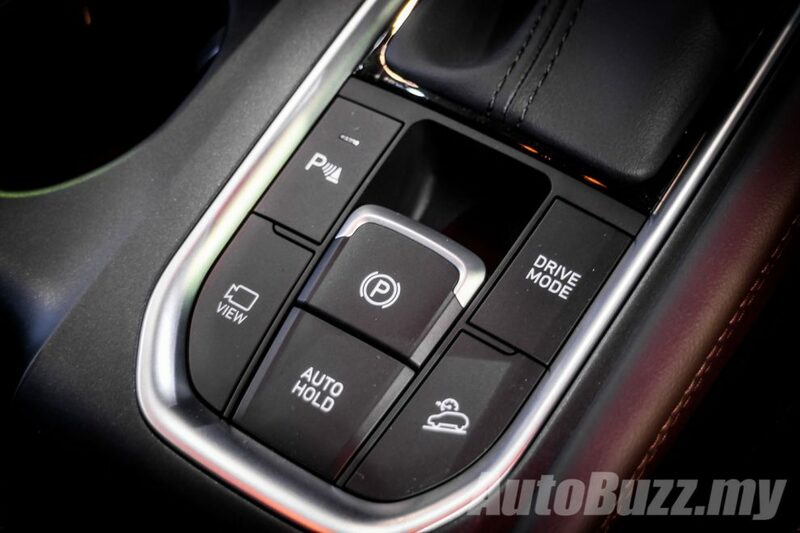 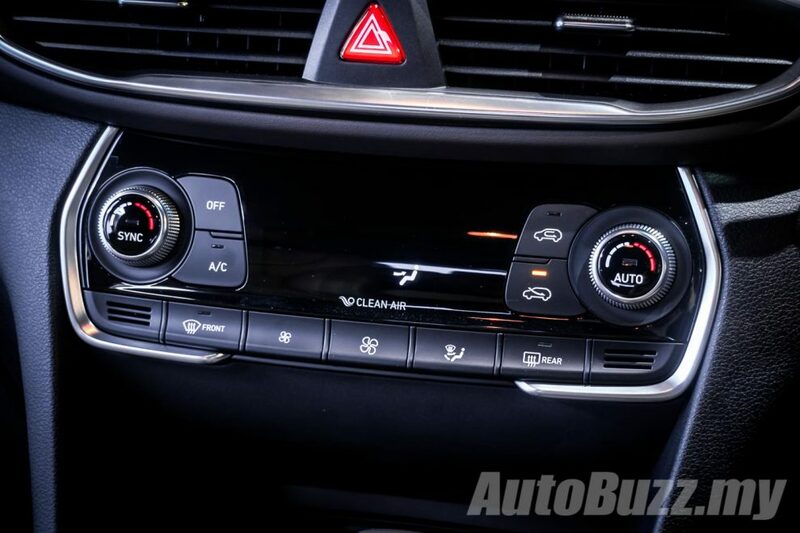 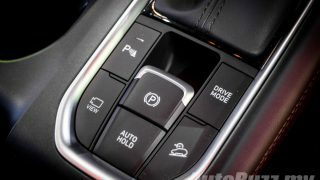 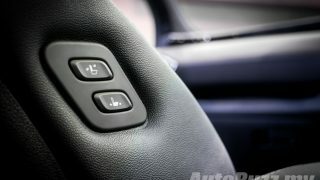 The oil burner gets a new eight-speed automatic and all-wheel-drive system as standard. 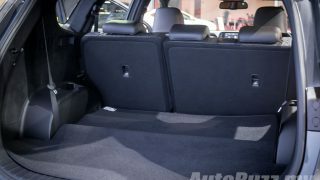 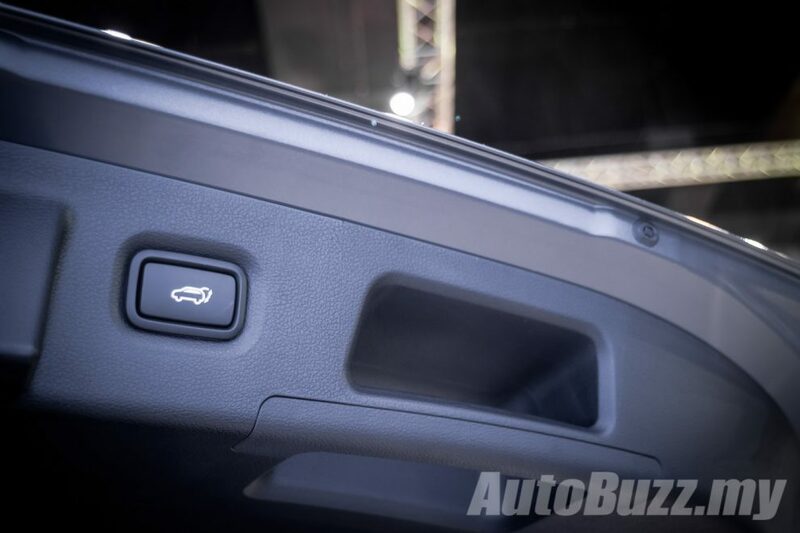 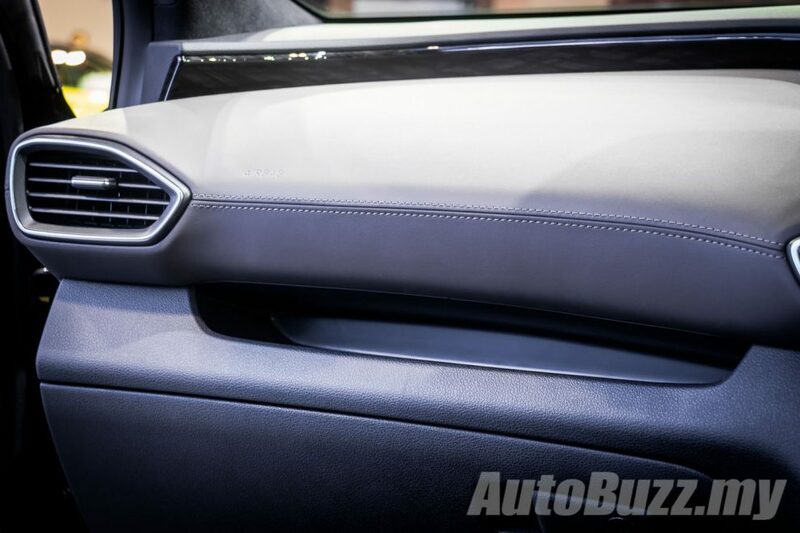 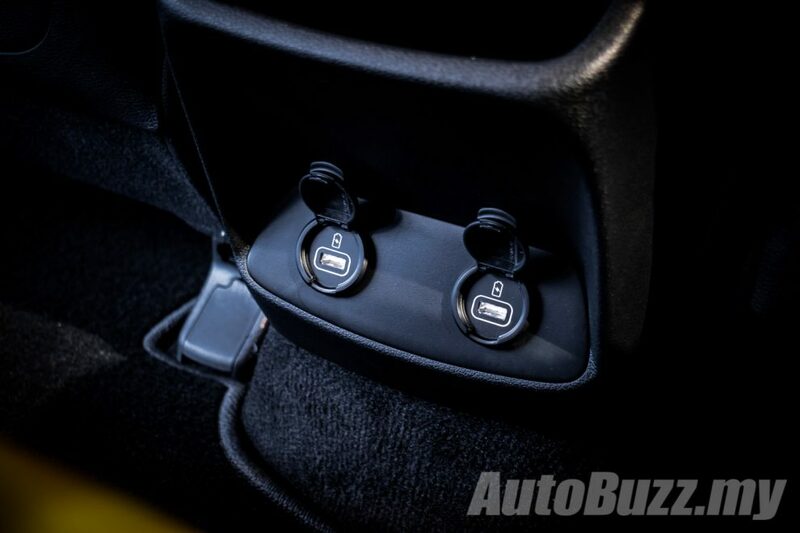 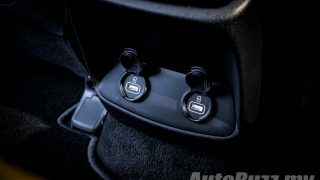 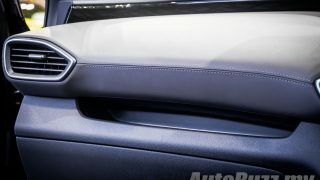 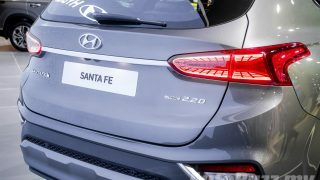 Safety wise, HSDM has confirmed that the Santa Fe will feature six airbags, Vehicle Stability Management (VSM), Hill Start Assist Control (HAC), Downhill Brake Control (DBC) and Rear Occupant Alert. 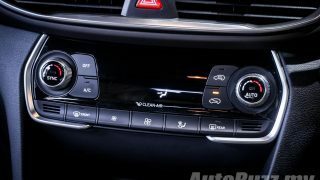 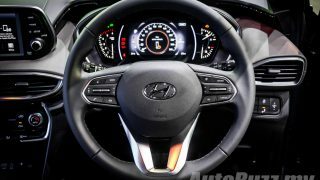 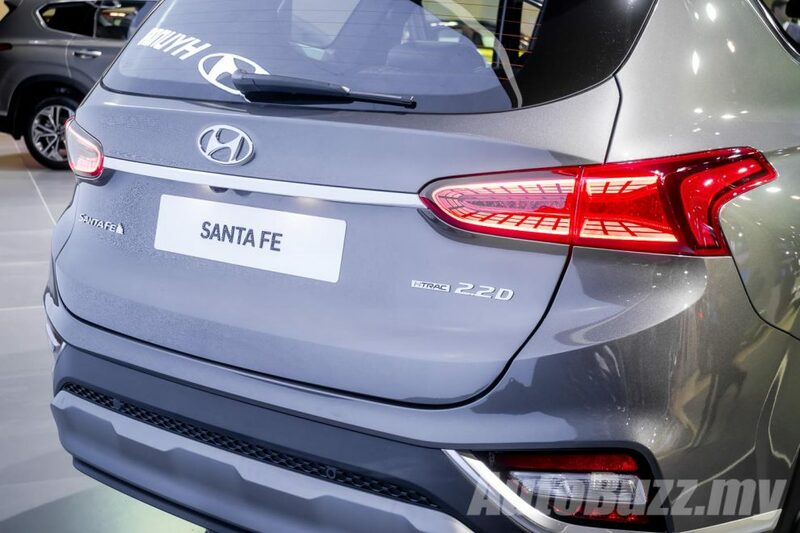 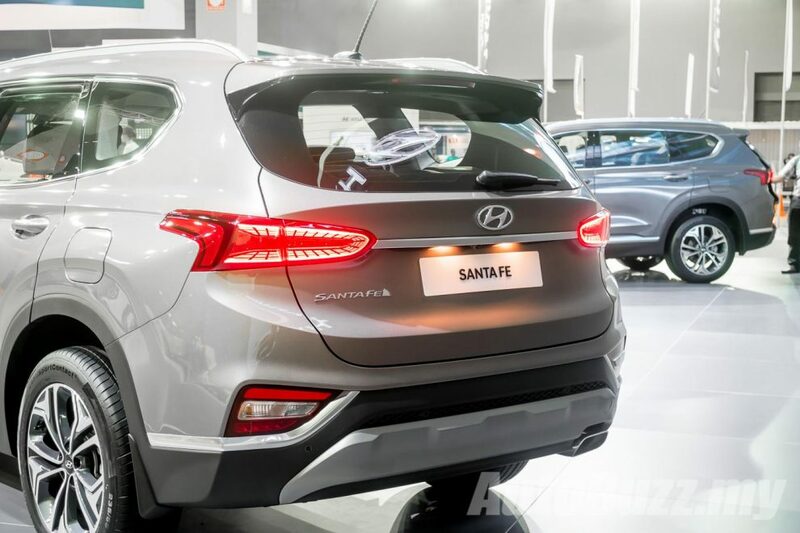 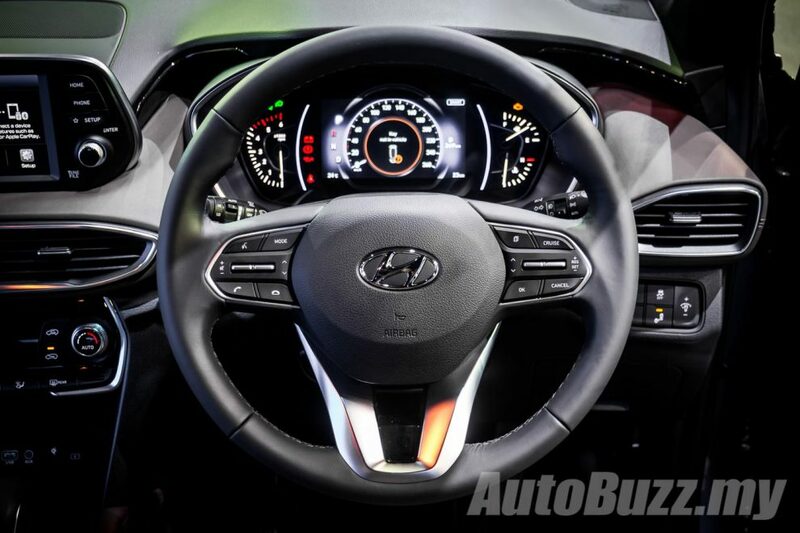 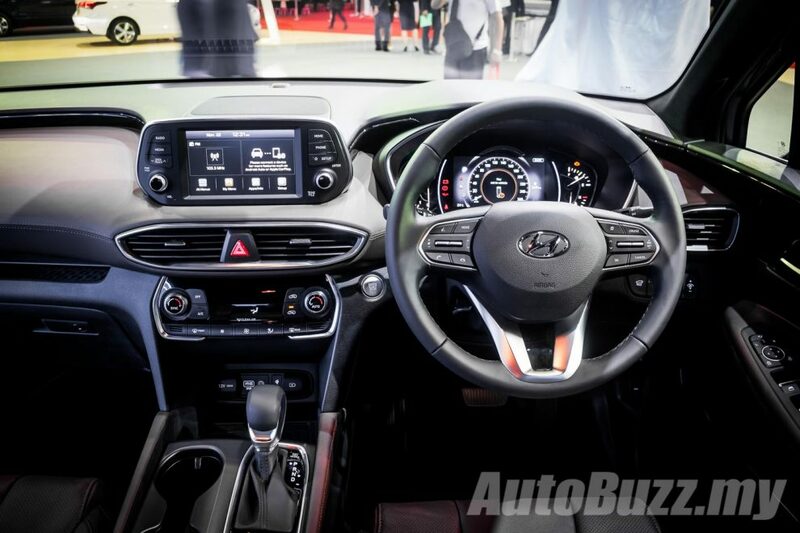 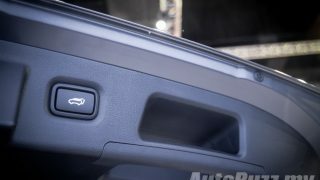 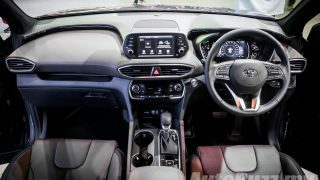 It remains to be seen whether the Santa Fe will be available with the Hyundai SmartSense Advanced Driver Assistance System. 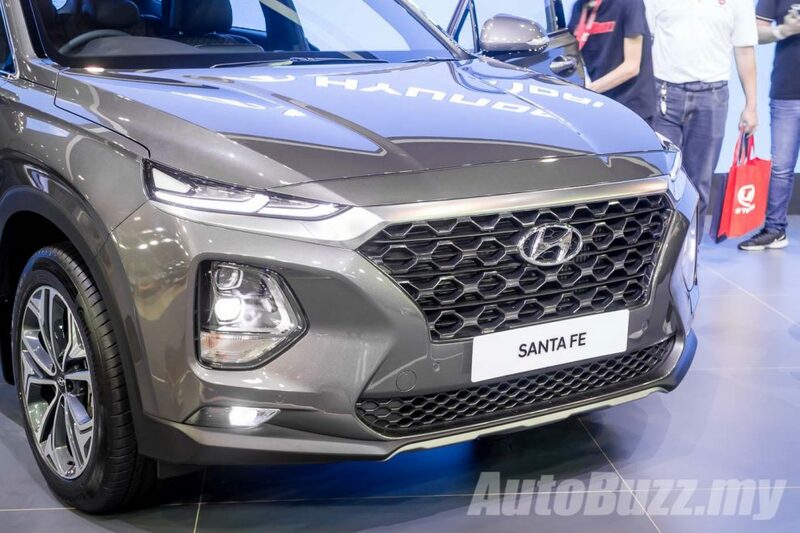 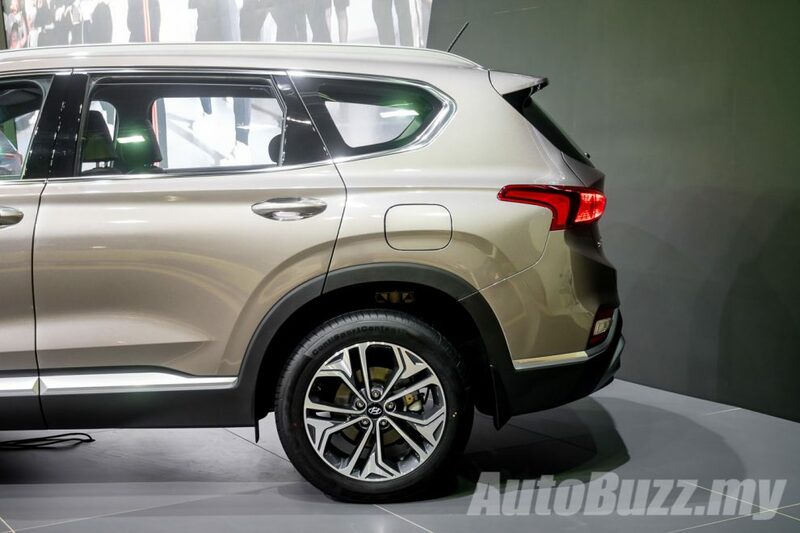 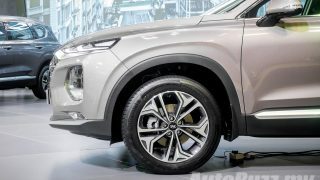 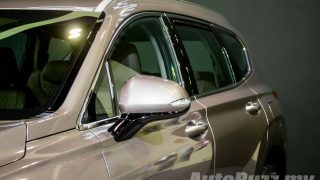 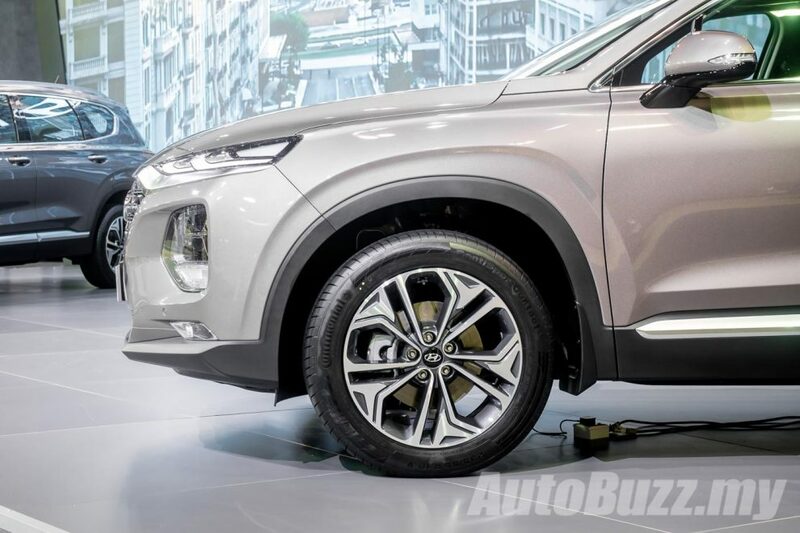 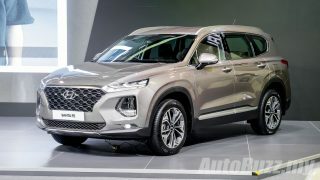 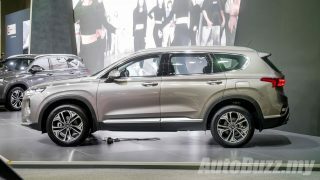 The Hyundai Santa Fe 2.4 MPI and 2.2 CRDi is estimated to be priced from RM188,000 onwards and will arrive in Q1 of 2019. 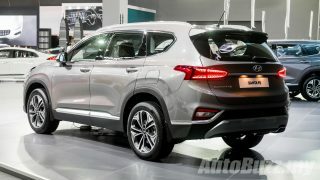 Order books for the new seven-seater SUV are now open and will come with a 5-Years or 300,000 km Warranty as well as 3-Years or 50,000 km Free Scheduled Service.